There can be no doubt about the increasing interest in both the cultivation and amassing collections of snowdrops and related bulbous species over the last decade. With “super-inflated”prices being paid for cultivars of outstanding merit, down to earth gardeners are perhaps left a little puzzled as to what all the fuss is about. 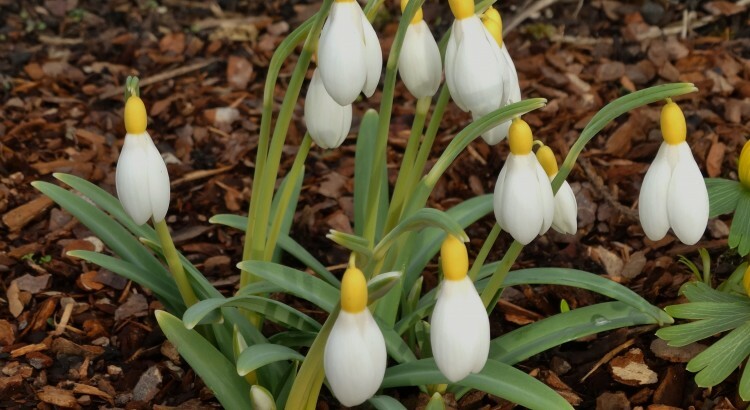 I will try to speak about the important species and recommend some easy and noteworthy cultivars, including tips on cultivation, that will reward patience and associate admirably with forms of Eranthis, Corydalis, Narcissus and Crocus.